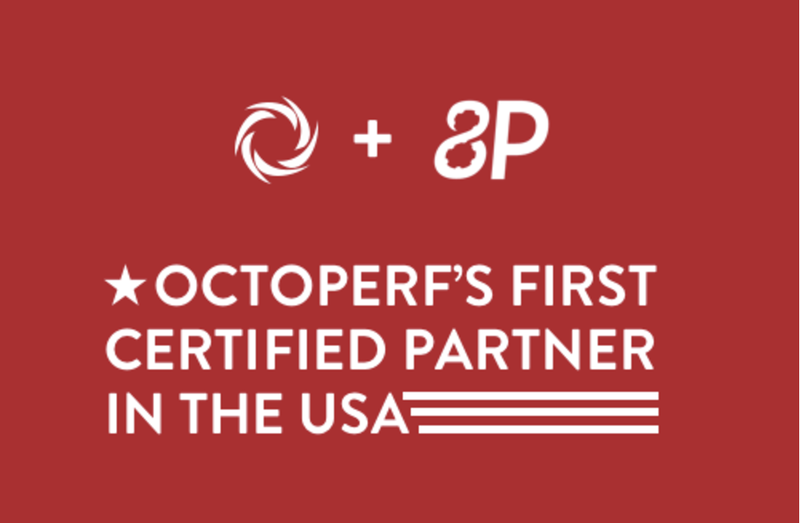 We couldn’t be more excited to share that officially, as of today, Total Performance Consulting is OctoPerf’s first certified US partner. OctoPerf’s commitment to democratize the performance test experience aligns with our commitment to ensure that everyone has access to the best performance engineering resources and tools. OctoPerf’s distinct advantage over other tools is its flexibility to work with existing Jmeter scripts, while also being able to create new scripts. Additionally, OctoPerf’s competitive pricing model allows us to deliver world-class services and analysis without compromising on platform capabilities. Total Performance Consulting is now offering 2-day remote training that covers everything from the basics of how to use the OctoPerf platform, to more advanced topics including how to architect very large performance tests that provide the best results. We can now offer onsite and remote consulting services for all OctoPerf’s US based customers. We can assist with all your load and performance testing needs on either a short term project basis or a long term annual basis. 3. Support – We now provide level 1 and 2 support to OctoPerf’s US based customers. So, all-in-all, exciting times lie ahead for both TPC and OctoPerf’s team, and we look forward to helping them bring to life our shared vision of democratizing the performance testing experience.